Low-cost standard USB to RS422 / RS485 adapter suitable for most older operating systems and applications, including industrial, commercial and any general office computer device. This is a bi-directional, (meaning it communicates in both directions), basic and cost-effective converter that lets you connect any RS422 or RS485 device directly to your computer's USB port, efficiently converting USB signals to half-duplex RS485 signals and full-duplex RS422 signals and vice versa. It is build around the PL-2303HX processor chip from Profilic which is a good all-round processor for general use with most older operating systems, however not recommended for complex systems and applications. 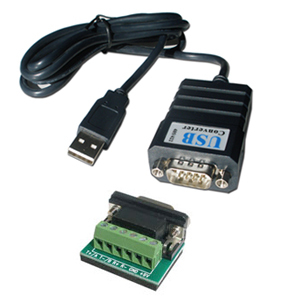 This USB to RS422 / RS485 adapter is powered from the USB port so no external power supply is needed. The RS422 / RS485 end is a standard 9-pin D-sub connector with a optional screw terminal board included for easy connection of cables or single wires. Drivers for this USB to RS422 / RS485 adapter are fully compatible with Windows 98Se, ME, 2000, XP, Server 2003, Mac and older versions of Linux but has only limited compatibility with Windows 7 and Vista, (our Pro USB to RS422 / RS485 adapter is optimized and fully compatible with Windows Vista and Windows 7 and 8). 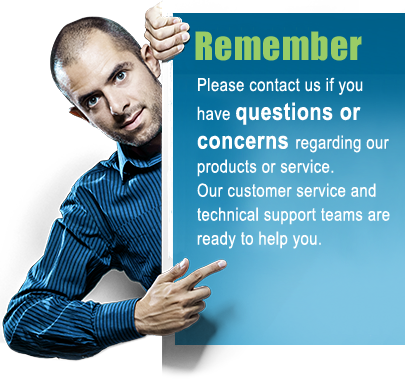 good product, works fine with our equipment. Recommended. Drivers worked fine with XP. Good product considering the price. Works perfectly with my device. Easy to setup and use. Thanks.